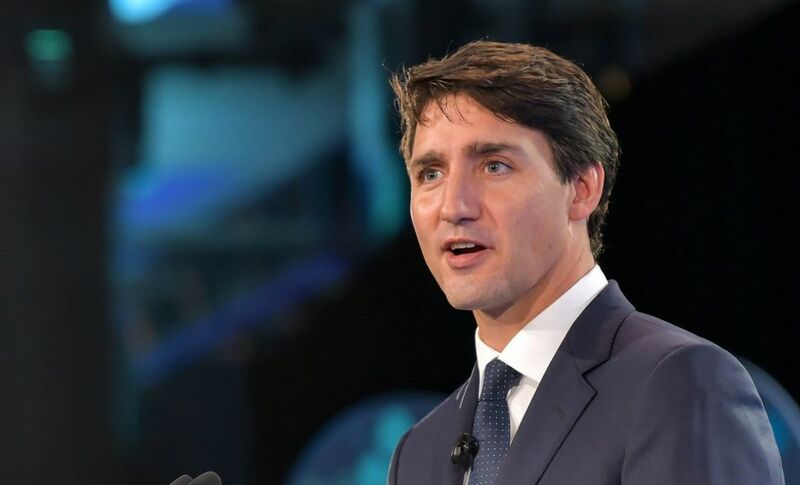 China on Monday ridiculed Canadian Prime Minister Justin Trudeau’s claim that a former Canadian embassy official detained in Beijing still held diplomatic immunity, while Trudeau doubled down on his comments. Michael Kovrig. File photo: International Crisis Group. The move was widely seen as retaliation for Canada’s arrest — on a US extradition request — of a top Chinese executive from telecom giant Huawei. Trudeau on Friday accused China of “arbitrarily and unfairly” detaining the two men and of ignoring Kovrig’s “diplomatic immunity” — earning a scornful rebuke from Beijing. 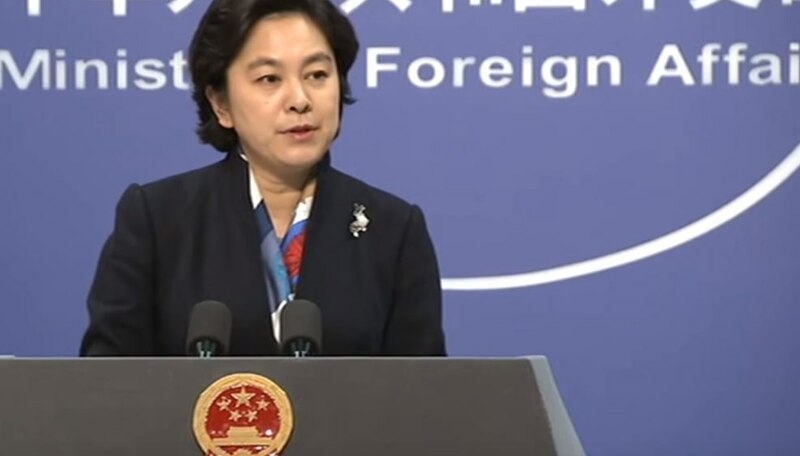 “The accusations that the Chinese side arbitrarily detains Canadian citizens are unfounded,” said foreign ministry spokeswoman Hua Chunying at a regular press briefing. 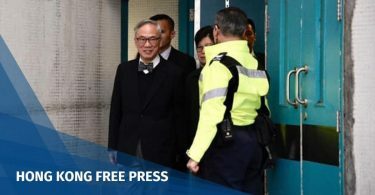 “The relevant people on the Canadian side should seriously learn and study the Vienna Convention on Diplomatic Relations… Don’t make specious statements that make a fool of oneself,” Hua added. Trudeau’s original statement suggested Kovrig carried a diplomatic passport while on his sabbatical — which is possible if authorised by Canada’s foreign ministry — but Hua said he was in China on an ordinary travel document with a business visa. File Photo: Justin Trudeau. Photo: Stuart Isett/Fortune, via Flickr. 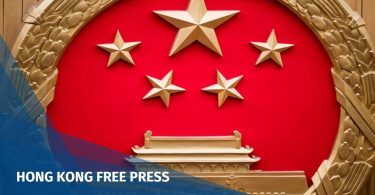 “This is something that everyone should be alert to and certainly something we as a government take very seriously and will continue to engage strongly with China on,” he said. A senior Canadian official told AFP that Kovrig maintained his government employment and diplomatic status, despite being on leave to work for the International Crisis Group, and that questions posed to him by Chinese interrogators about his work as a diplomat bolster Canada’s position. Canada should “first take real action to prove that its own judicial system is independent,” Hua said. Hua Chunying. File photo: CGTN screenshot, via YouTube. Huawei was hit by a second high-profile arrest last week when authorities in Poland detained a Chinese employee of the company over espionage allegations. A Chinese state-run daily, the Global Times, said in an editorial on Monday that Poland “must pay” for the arrest of Wang Weijing, who according to Polish special services is suspected of having worked for Chinese authorities “to the detriment of Poland”. “Beijing should resolutely negotiate with Warsaw and conduct relative counter-measures, helping the world understand that Poland is an accomplice of the US,” the nationalist tabloid said. The Chinese embassy has requested consular access to Wang, who was fired by Huawei following his arrest, and a clarification on the reasons behind his arrest, Hua said.